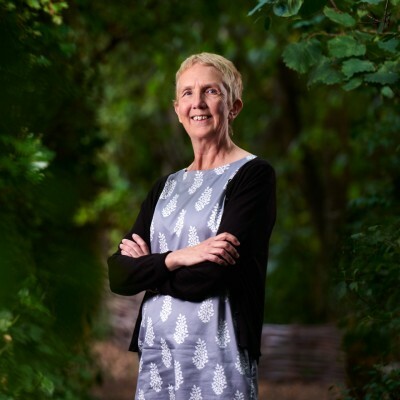 Sunday Times Top Five bestseller, Ann Cleeves, is 2017’s recipient of the Crime Writer’s Association Diamond Dagger, the highest honour in British crime writing. The award recognises authors whose crime writing careers have been marked by sustained excellence, and who have made a significant contribution to the genre. The international bestselling author of BBC One’s Shetland and ITV’s Vera, Cleeves has written 32 novels and is translated into as many languages. Before her writing career took off, Cleeves worked as a probation officer, bird observatory cook and auxiliary coastguard. In 2015, Cleeves chaired the Theakstons Old Peculier Crime Writing Festival, during which Vera was voted the UK’s favourite fictional detective. Also in 2015, Thin Air, was nominated for the Scottish Crime Novel of the Year and Cleeves was shortlisted for the prestigious Crime Writers Association Dagger in the Library award. In 2006, Cleeves’ novel, Raven Black, was awarded the Duncan Lawrie Dagger (CWA Gold Dagger) for Best Crime Novel, and in 2012, she was inducted into the CWA Crime Thriller Awards Hall of Fame. As well as fiction Cleeves has written a non-fiction title about Shetland and, in November 2015, she hosted the inaugural Shetland Noir festival on the Shetland Islands.